My resolution this year was to not make any resolutions. In case it's not obvious, I've already failed - just like the rest of the world. But really, it's important for me to inventory what I accomplished (knitting-wise) in the previous year and set some crafty goals for myself in the year to come. There are so many patterns and techniques I want to try that it just makes sense for me to organize and prioritize. 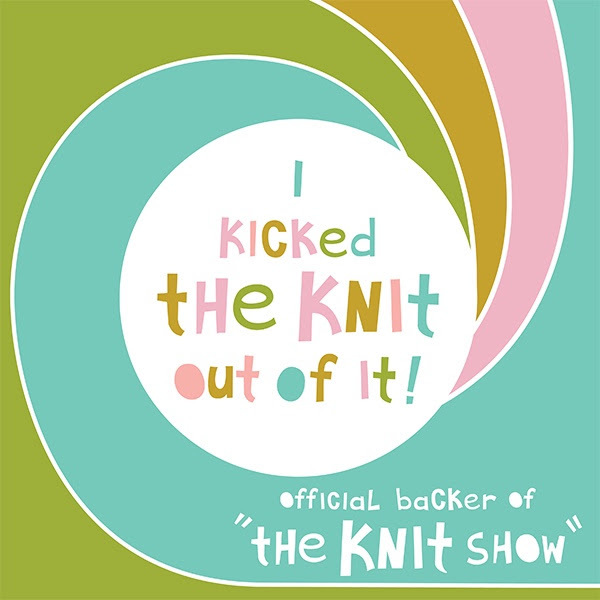 Knit 12 pairs of socks - That averages to one pair per month, which I feel is doable, and I'm sure I can use one or two pairs as Christmas gifts next year. Any time I can knock off two tasks in one go is A-OK to me. Plus, I have a lot of sock yarn, so this goal will be an excuse to busy through my quickly-accumulating stash. I've already got three going on the needles, so it's just a matter of finishing them and pushing through. Right? RIGHT?! 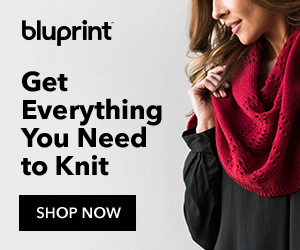 Want to join me in knitting one pair of socks per month, but don't know how? 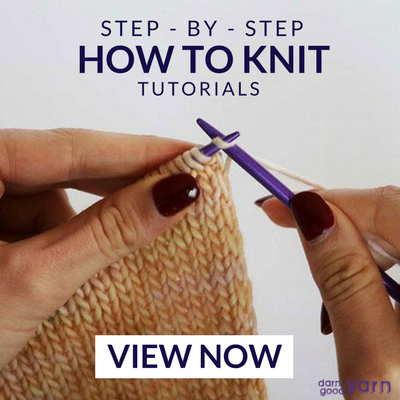 Then check out this "Beginner Sock Knitting" class over at Craftsy. No obligation knitting - This is a new one for me and a bit difficult to wrap my head around. If someone asks me to make something, I'm going to say "no". I'm even going to put my Etsy shop in semi-permanent vacation mode. In the past few years, I feel like my knitting has almost exclusively been for other people. And not gifts I wanted to make for people (which is fine), but items that other people wanted; however, last year, I got into making things for myself and learning new techniques. It's not often I've had a chance to enjoy that because I'm constantly making the same things ad nauseam, trying to meet deadlines imposed on me as a result. I want my hobby to be fun again and I want to expand my horizons (Christ, that sounds so cliche, but so be it). Forge ahead with my unhealthy Stephen West obsession - So, did you guys know Stephen West hosts a class on Craftsy? If you did, have you signed up? Do it now, because I sure as heck am. I love all his shawl designs, I love his use of color, and I love the tutorials that accompany his patterns. It only makes sense that I should take this class. Stop hoarding - I never thought I'd say this, but I have too much yarn. Yes, you read that right. I collect yarn, which is not only an expensive hobby, but even worse if I'm not using it. The truth is, so much of my stash seems too pretty to use until I find "that perfect project", and sometimes, no project seems perfect enough. Well, enough of that. I'm on a self-imposed yarn ban until at least March, which should hopefully put me in a place to use what I've got and decrease the craft room clutter, too. Oh, and make room for more Rhinebeck acquisitions come October. I know what's important. Well, there you have it. It's not a lot, and the only goal I put a number to is the socks, if only because it'll help broaden my techniques while busting stash. Overall, I'm happy with them, and am crossing my fingers I won't be too disappointed with myself when I review my short-but-to-the-point list at the same time next year. Full disclosure: This post contains affiliate links to products I know you'll love!